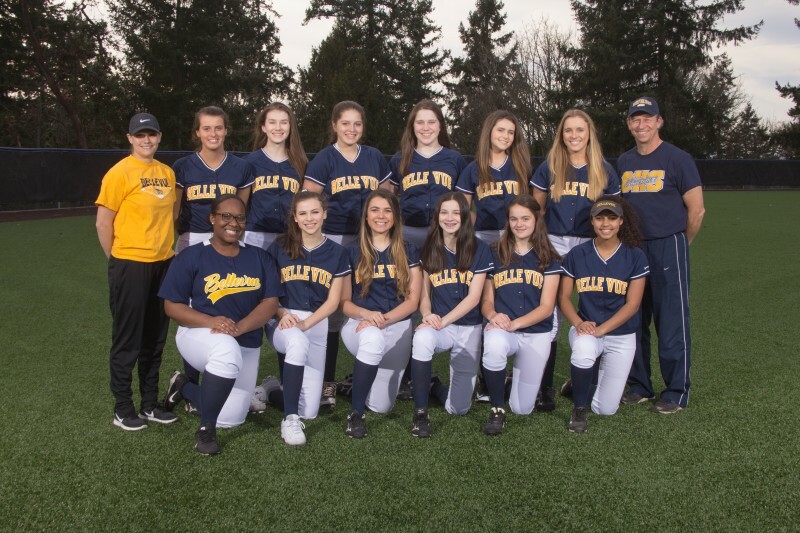 Bellevue Wolverines Varsity fell behind early and couldn’t come back in a 12-2 loss to Redmond on Wednesday. Redmond scored on a walk by Sophia Viola, an error, and a single by Shelby Curry in the first inning. The Bellevue Wolverines Varsity struggled to contain the high-powered offense of Redmond, giving up 12 runs. Redmond scored six runs in the third inning. Niamh Sheehy, Kiki Milloy, Jennifer Cummings, Camille Eaton, Viola, and Emily Drotz powered the big inning with RBIs. Viola got the win for Redmond. She lasted four innings, allowing one hit and one run while striking out two and walking one. Kelly Treves took the loss for Bellevue Wolverines Varsity. She surrendered 11 runs on nine hits over four and a third innings. Montana Jones, Kama Boswell, Kendall Mecham, and Treves each collected one hit to lead Bellevue Wolverines Varsity. Redmond tallied nine hits. Curry and Milloy each collected multiple hits for Redmond.